Organic chocolate with crystallised ginger pieces (20 %). We source the finest ginger from China for the perfect balance of fruity flavour and warming spice. 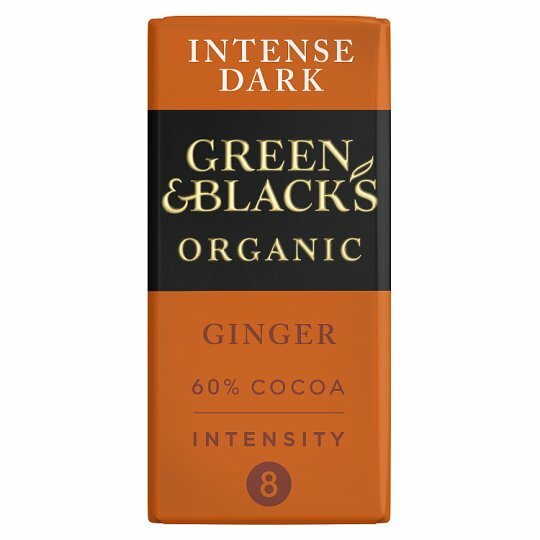 The soft ginger pieces burst with flavour and complement the 60 % dark chocolate perfectly.